We formulated 4D to be clean, effective, and all you need. Our ingredients are safe and proven to be effective. 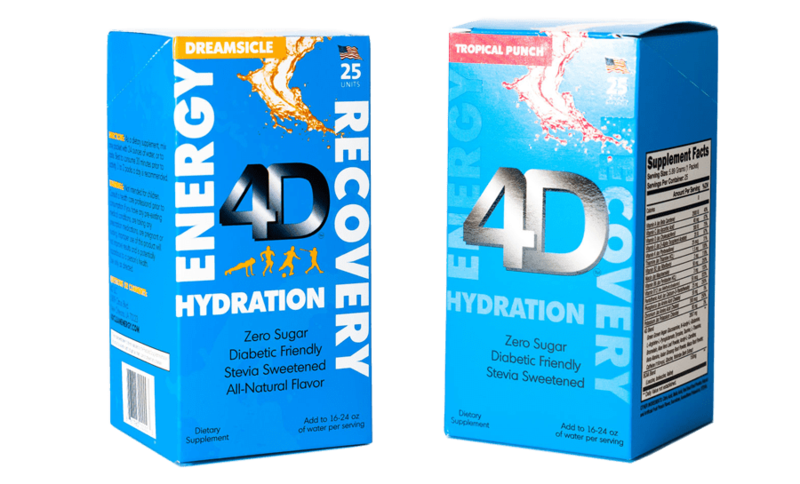 From vitamin intake to athletic performance enhancement, 4D is the supplement for any occasion. Learn more about the benefits & ingredients of our formula and you’ll fall in love with it just as we have! 4D is more than just one supplement. The formula combines different aspects of essential vitamins, athletic enhancements, and post-workout recovery ingredients to create something truly unique and effective. You can even replace drinking your coffee with 4D to improve clarity and focus! It’s an all-in-one supplement designed to enhance athletic performance and fuel your body with the nutrients you need to recover and thrive. Learn more about how the formula came to be from our formulator, CEO, and former baseball player, Jason Navarro. Choose either of your favorite flavor 25 Unit box and we will throw in 5 extra packs AND we will pay for the shipping. This option is for our true daily fans who can’t live without their 4D! No worries, secure subscription options and YOU ARE THE BOSS. Cancel anytime on your own, through your payment portal choice; Paypal or Credit Card. 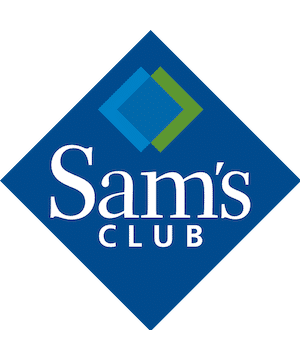 Available at All Sam’s Club Stores in Louisiana and Texas, and the below-shown retailers! If you have a retail location and you wish to carry 4D, simply fill our Wholesale Application, and we’ll be in touch shortly! I am a Tri-Athlete. My body needs the clean, fast acting total performance of vitamins, minerals, and supplements that 4D provides. Excellent results and recovery. 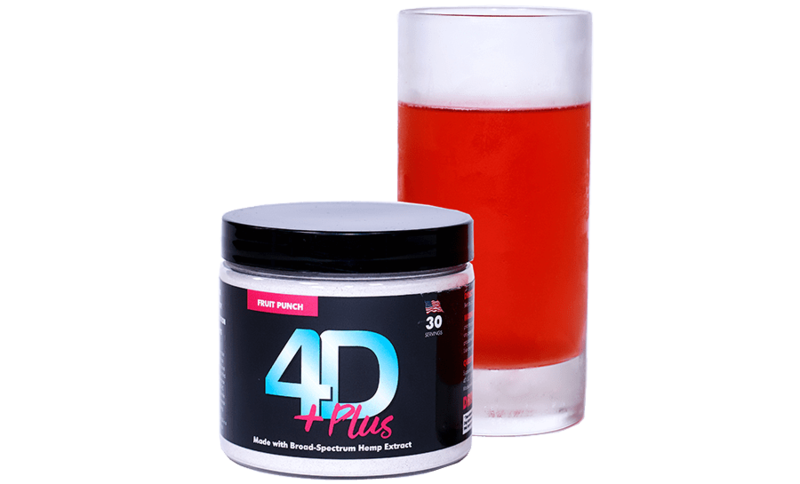 4D was part of my supplement routine for my IronMan training and race. Complete awesomeness in a bottle!! Our members love 4D! Most take it each day, especially if they have a workout. It provides great energy without the crash like other products. We really like that they also get their multi vitamin from it; it simplifies all the supplements you would take in a given day. 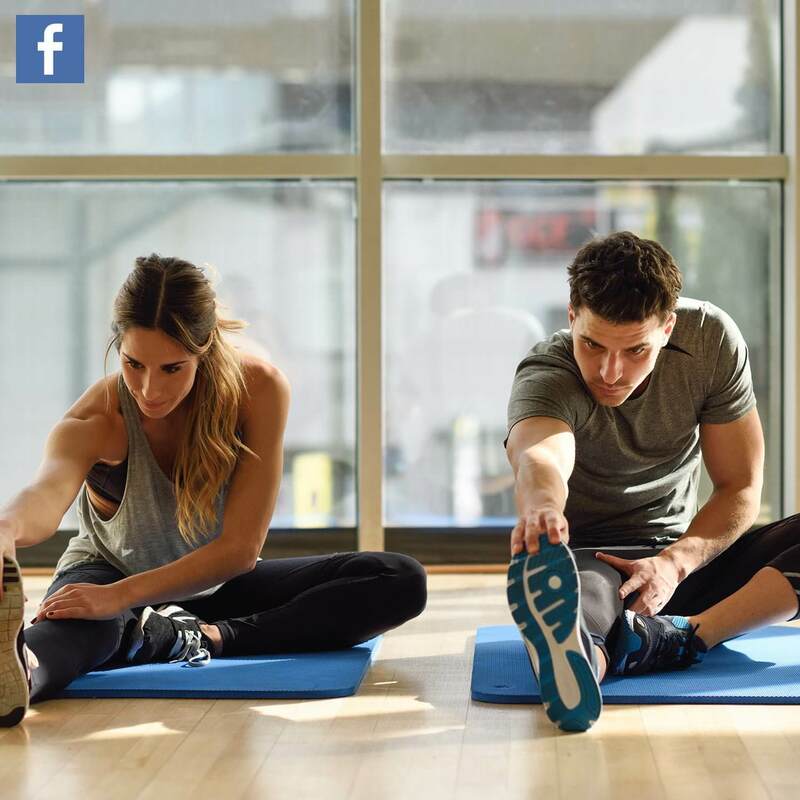 Some of our members have even noticed an improvement in their joints from the glucosamine. I love that I can provide a quality supplement that also supports our bottom line. It’s the one retail product we consistently sell in the club. 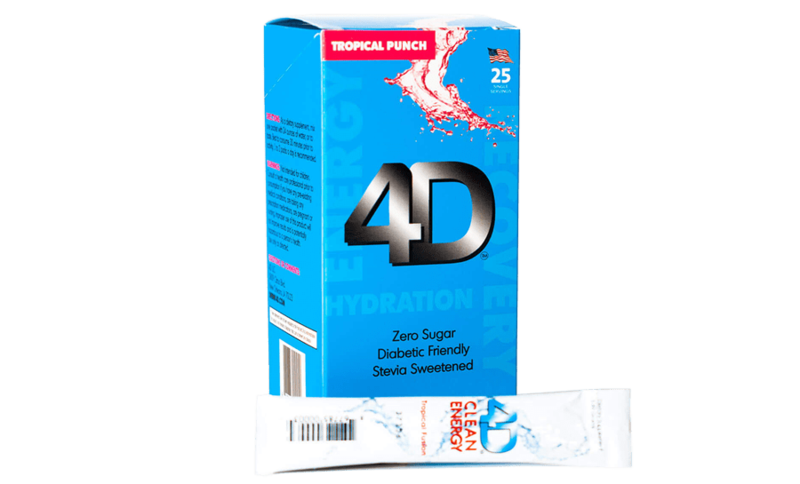 With the strenuous day to day grind of being on the baseball field and on the road recruiting all day everyday, I couldn’t find anything to keep me energized and focused….then I turned to 4D. 4D gave me the spark I was looking for and allowed me to concentrate and push through these long days. In the weight room it has helped my workouts tremendously and gives me that extra gear I’m looking for when the times get tough.